Media Factory does more than just print—we're in the design business, too. 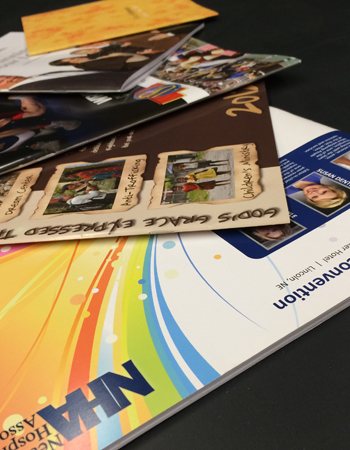 So let us know if you'd like us to create a custom brochure just for you. Oh, and don't forget that brochures aren't just for printing. If you need a digital brochure designed, we'd love to help with that as well! Need them mailed to your ever-expanding customer base? We are pros at mailing too!